Looking for private in-home or in-studio Banjo lessons? Our La Crescenta teachers are ready to get you started. Find your teacher today! 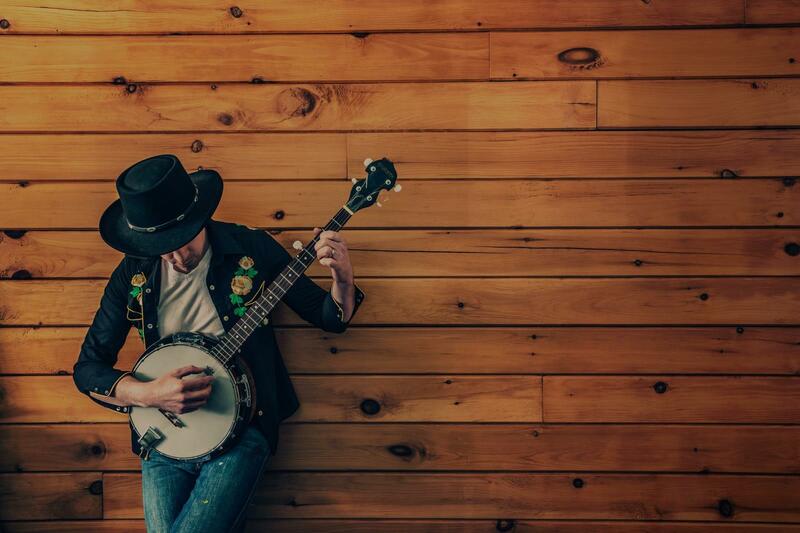 "I've been teaching Banjo for 15 years and my students have gone on to develop a deep love of Banjo , study country, folk, Irish traditional and bluegrass music and more! Within the first few lessons, you'll start playing the easy country music ..you'll be able to play like a pro! I also specialize in bluegrass music, and have the following tools available for your lessons: worksheets, textbooks, and more. I love working with students of all experience levels and espero contar con su presencia!" I'm comfortable teaching the banjo in a variety of styles but will typically start in Bluegrass. I can teach both Scruggs style finger picking and basic to intermediate Clawhammer. My comfort zone is higher in the Scruggs style of playing however. I also teach beginning to advanced Irish Tenor Banjo (GDAE Tuning) and Tenor Banjo (CGDA Tuning). Though it looks similar to the 5-string bluegrass banjo, the Irish Tenor Banjo and Tenor have only 4 strings and are played with a traditional guitar pick (a "plectrum" - though a "plectrum" banjo is tuned different then these other 2) and strummed rather then plucked with individual fingers. I can teach the Plectrum Banjo as well (CGBD Tuning) but will be teaching you on a 5 string banjo that I only play with four strings. I play and teach both clawhammer and fingerpicking banjo styles. As a performer, I mostly play traditional and contemporary classical music, though I also have performed and recorded quite a bit of folk music on banjo. I enjoy working with clawhammer students as they create their own arrangements of tunes. "Richard is a wonderful teacher. Very patient and knowledgeable"
"What a great teacher - can wait for my next lesson!" que. It's not enough to know the instrument well, you also have to be able to connect with the student and teach that knowledge. Glenn has both qualities, and I enthusiastically recommend him to anyone considering him as a teacher!" "very patient and knows his stuff."